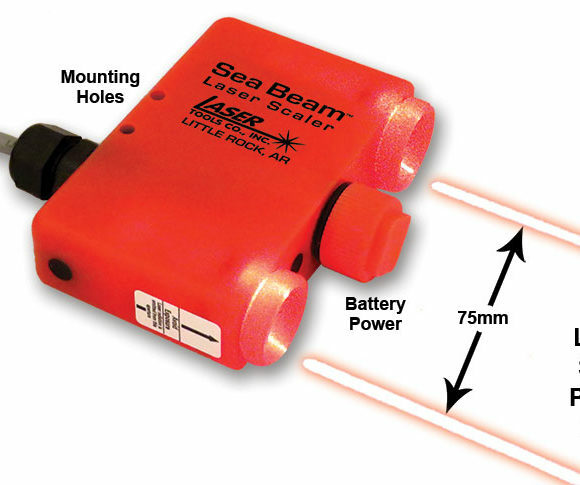 THE SEA BEAM UNDERWATER LASER™ | Laser Tools Co. 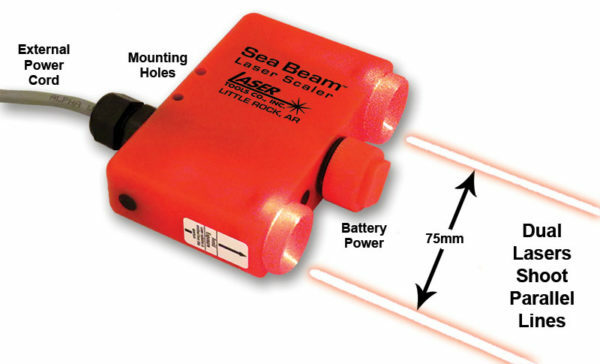 The Sea Beam Laser™ attachment for ROV systems is a plug and play measurement device that can be attached or removed from the vehicle in seconds. Categories: Battery, Battery or Power Cord, Custom Solutions, Featured, Function, Marine/Underwater Laser Products, Power Source, Underwater / Marine Scaling. 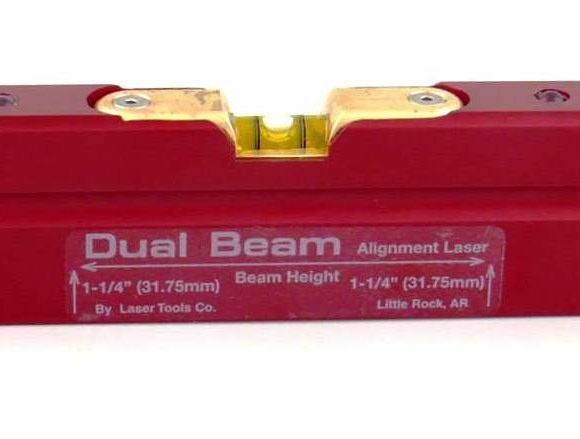 Sea Beam™ Dual Green Beam Laser Scaler with internal battery or external power cord. Use DL123A 3V Lithium Photo Battery. 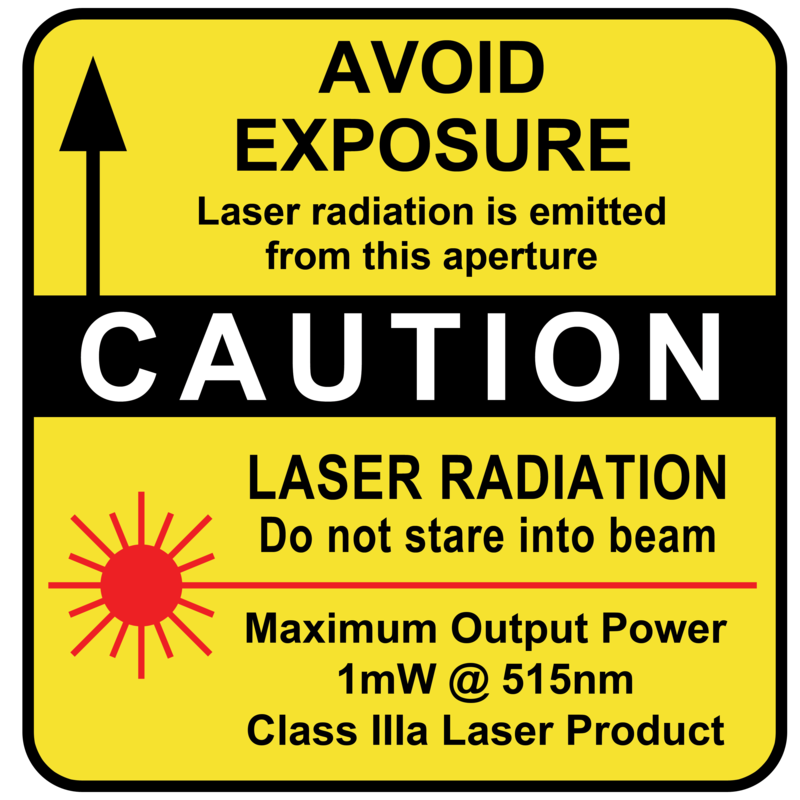 Includes 30 times bright laser beams, aluminum housing and 60° Line Generator Lens or optional green laser dots. 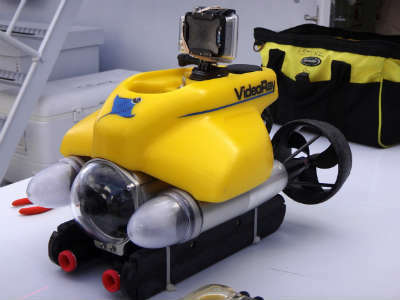 Used with all ROVs to provide reference points to determine the size of objects without depth perception errors. 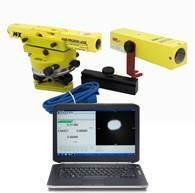 Laser Tools Co. has the means to integrate and internalize our laser systems into your design to meet your specifications. 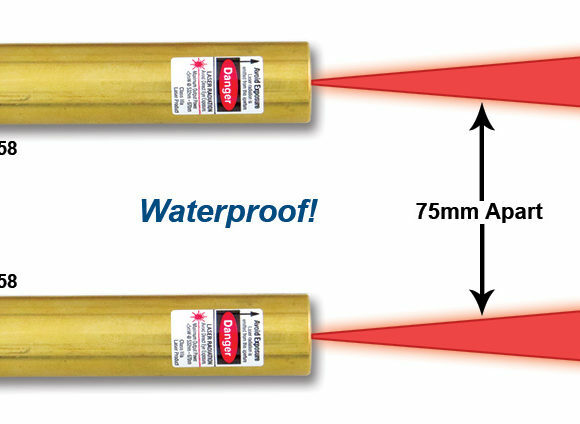 This will increase the value of your ROVs. Power: 1 CR123A 3V Lithium Battery, Over 8 hours of continuous use. Use DL123 A Lithium Photo Battery. Use DL123A 3V Lithium Photo Battery. 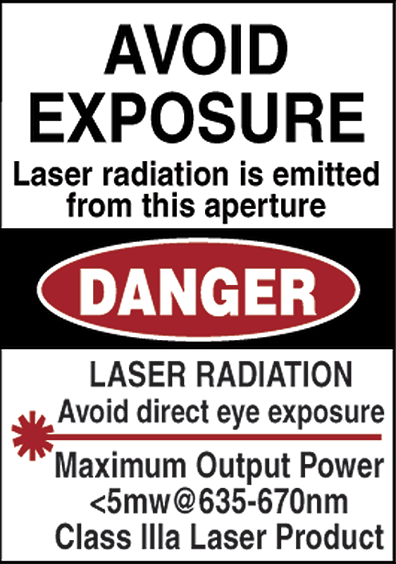 Includes 30 times bright laser beams, aluminum housing and 60° Line Generator Lens or optional green laser dots.